It looks like Google intends to embrace the label “ Wear OS ” for the Android Smartwatch platform. The trend seems to be followed starting from the latest 12.5 beta version for Play Services. This reminds us of the re-brand adopted by Google when it changed the Android Play to Google Play. The tech giant has not made any official announcement to this effect, yet the news has piqued the curiosity of its customers. In a post on Reddit, by someone who fancied the name H3xOn, a screenshot showed Google Play Services’ Nearby feature that pointed out to this unfamiliar label. 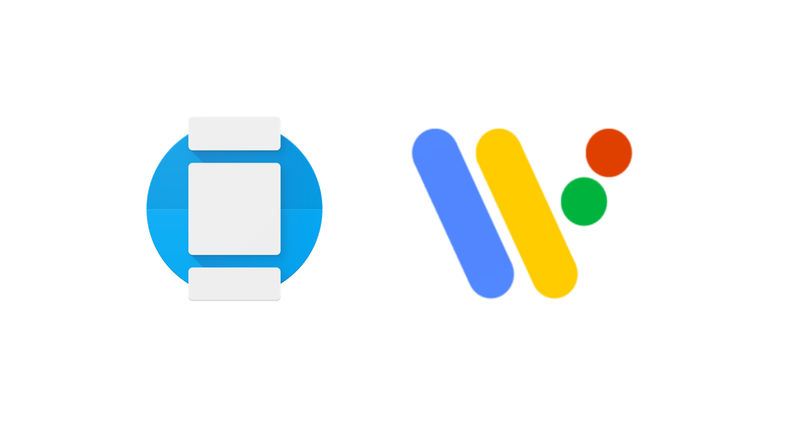 There was a reference to “ Wear OS ” along with a colorful logo mimicking the Google Assistant’s branding. Though it is only conjecture, the Android users wonder why Google has taken this decision. Is it an attempt to copy the iOS style for branding? 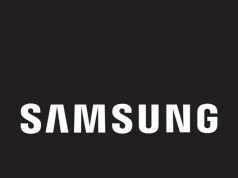 Does the company wish to increase its market by re-branding it’s Android wear? While this is one hypothesis, some experts opine that the new branding will increase the company’s customer base by conveying its compatibility with both Android and Apple devices. We think that the “ Wear OS ” label sounds more Apple friendly. Since the Android wear was designed to support both devices, the new brand may help with improving its sales. Despite several fashion brands releasing devices running the OS, Android Wear has not made it to the top of the charts for a while now. Google customers have expressed considerable resentment regarding the standstill of Android wear. We keep our fingers crossed and pray that the “ Wear OS ” will be a Phoenix version of the Android Wear. Maybe the company will announce other initiatives along with the new branding. 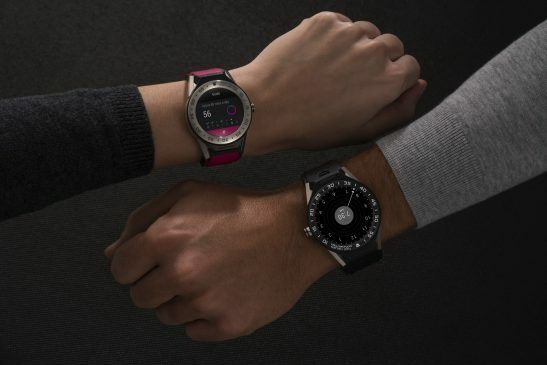 We hope the users of Android smartwatches are not disappointed by the “ Wear OS ”.